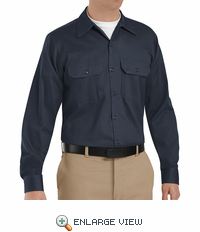 This wrinkle-resistant shirt simply doesn't quit. 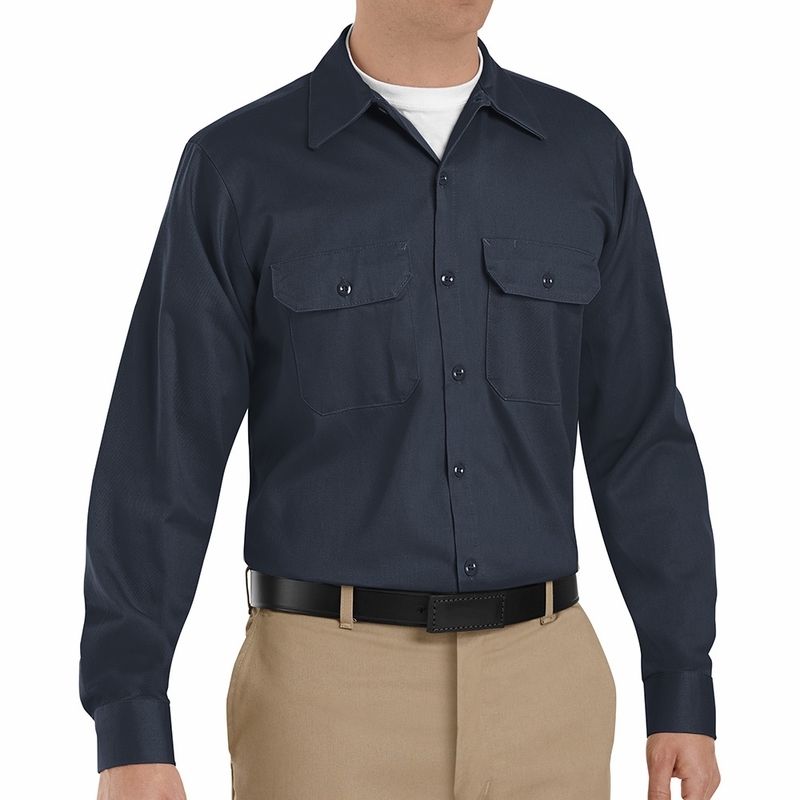 A two-piece yoke and pocket flaps detail this hardworking favorite that stays on task, so you can stay on yours. Closure: Seven button front including button at neck. Collar: Two-piece, lined with sewn-in stays. Pocket: Two button-thru hex-style flapped pockets with angled bartacks, bartacked pencil stall on left pocket. Other: Seperate two piece yoke. Polyester and polycore thread on mainseams.